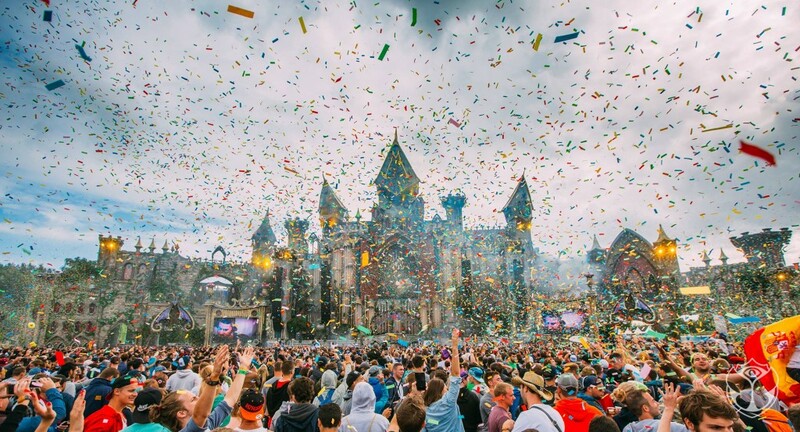 Tomorrowland is the festival that everyone wants to go to. It is the epitome of all festivals as it is just pure bliss. The artists are top notch. You’re in the middle of Europe for one thing only – the music…well the experience. For those who have attended, I am envious of you. For those who haven’t, watch this aftermovie with our eyes popping outside of our head and realize we need to go next year. Check it out!